Local listing sites may not have the same page rankings as a larger site, but their up-to-date listings, helpful tips and services, combined with the local knowledge behind the site can help you get results faster than ever before. 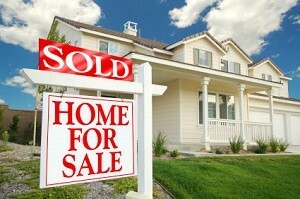 So visit localrealtyservice.com to help you find your home faster than you thought possible. 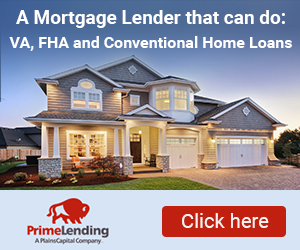 If you need assistance from one of the best Realtors in Ocala FL for real estate. give me a call 352-591-3350.